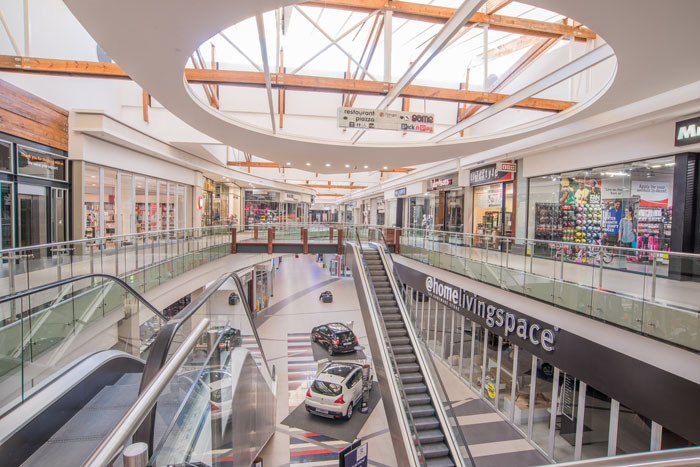 ILANGA MALL is a 67 000 m2 regional mall situated on the corner of the N4 and Graniet Street, Nelspruit / Mbombela in the Mpumalanga region of South Africa. 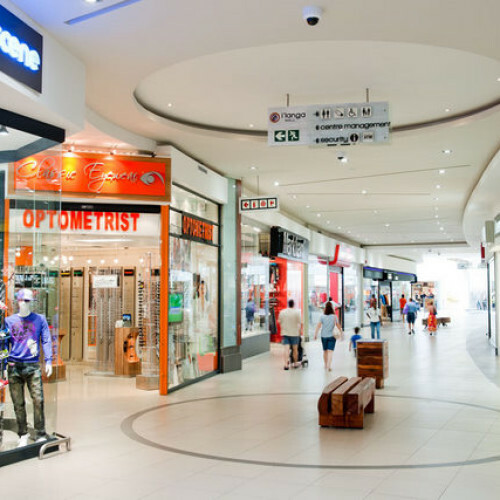 Anchored by Edgars, Pick & Pay, Woolworths as well as the only Game, H&M and Ster Kinekor in Nelspruit, it is situated in the heart of Nelspruit’s residential suburbs, whilst also serving the substantial and growing cross-border shopping market from Mozambique & Swaziland and other tourists visiting the Lowveld area. 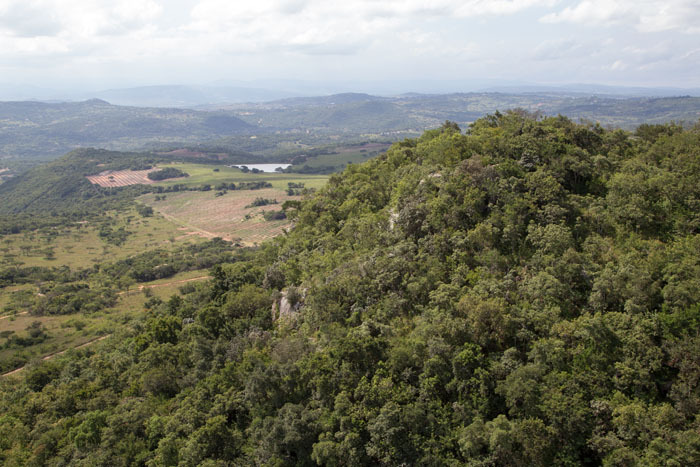 Likweti Hills is the first phase of this exclusive residential development and comprises of 21 one-hectare stands which have already been sold out. 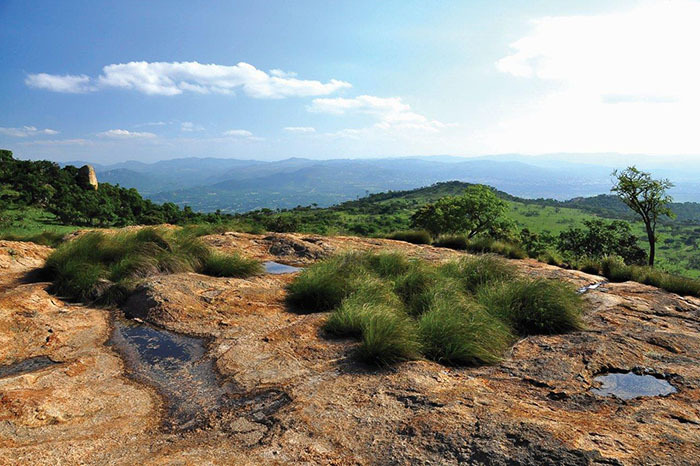 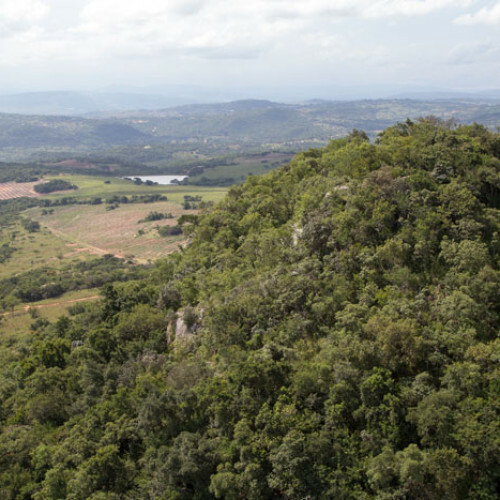 The second phase of development known as Likweti Plains is now available and consists of 17 one-hectare stands set within a large area of savannah-like bushveld where plains game roam freely. 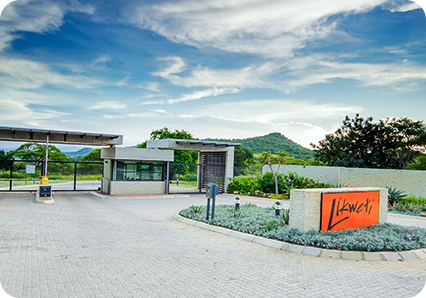 This wildlife estate is conveniently located between White River, Nelspruit and KMIA, making daily commuting a breeze. 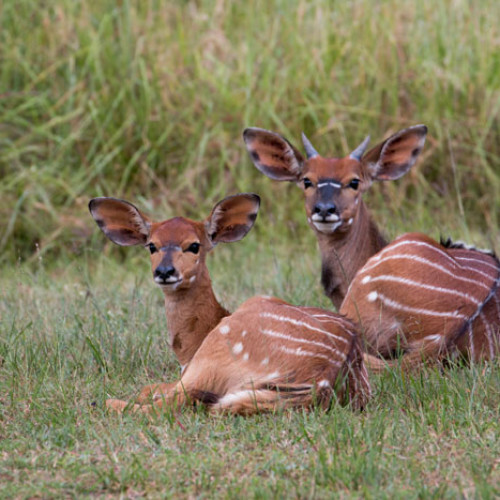 Residents at Likweti Bushveld Farm Estate enjoy a truly unique Lowveld lifestyle. 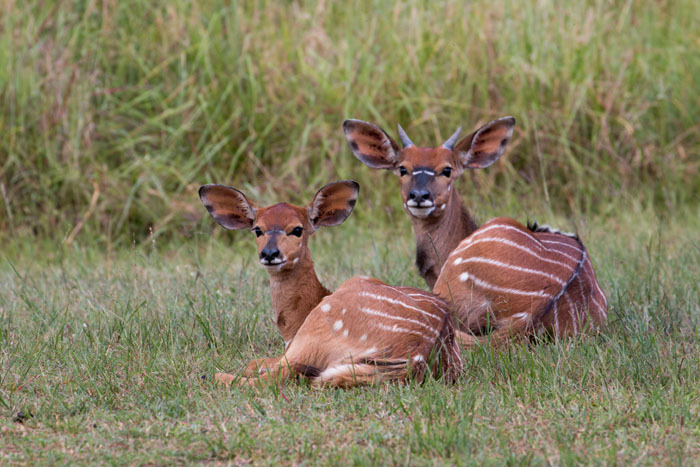 Giraffe, zebra, warthog and other plains game wander freely while almost 216 bird species call it their home. 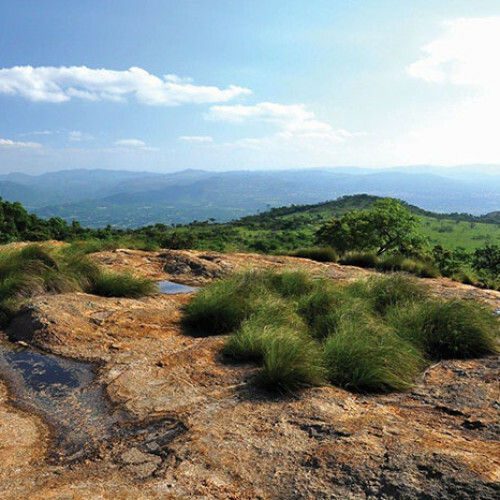 Family friendly outdoor activities include trail running, mountain biking, walking and bird watching to picnicking beside a dam. 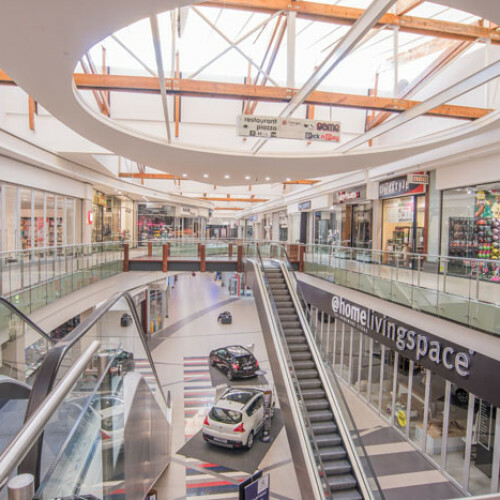 Centrally situated on the corner of the two main roads leading through Nelspruit / Mbombela, Samora Machel Drive (old N4) and the R40, this shopping center is anchored by Pick & Pay, West Pack Lifestyle and Baby City. 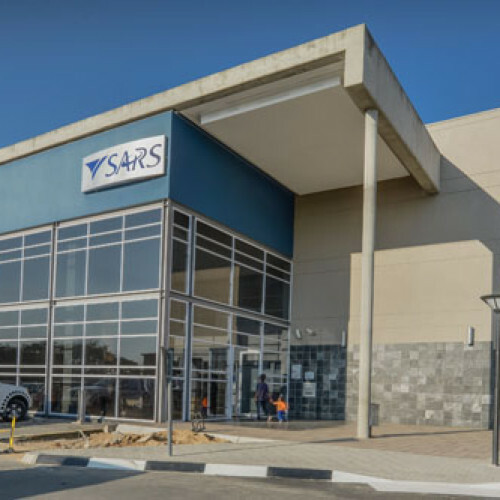 The South African Revenue Service (SARS) is located directly opposite the Pick ‘n Pay building in Nelspruit and offers a convenient location for local taxpayers to perform their tax services. 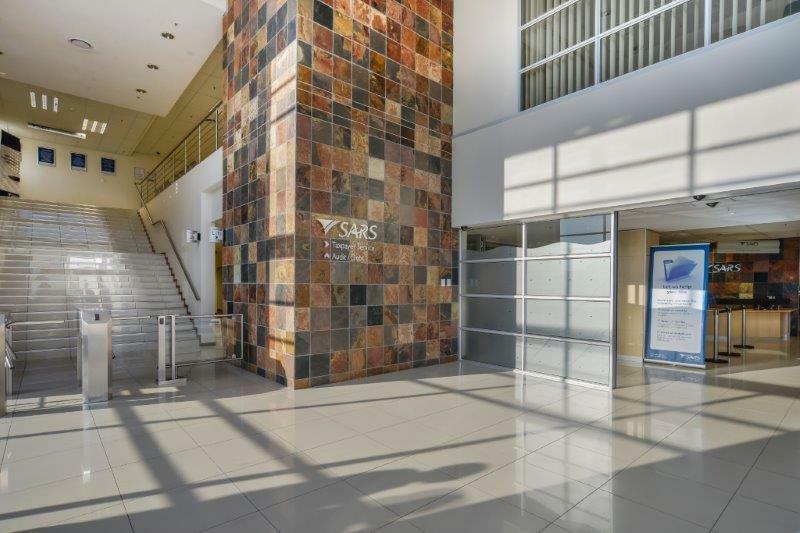 The SARS building is open weekdays from 8:00 – 16:00 and on Wednesdays from 9:00 – 16:00. 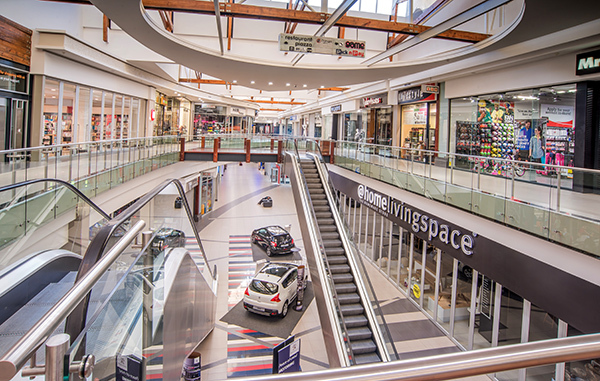 There is free parking for taxpayers at the branch. 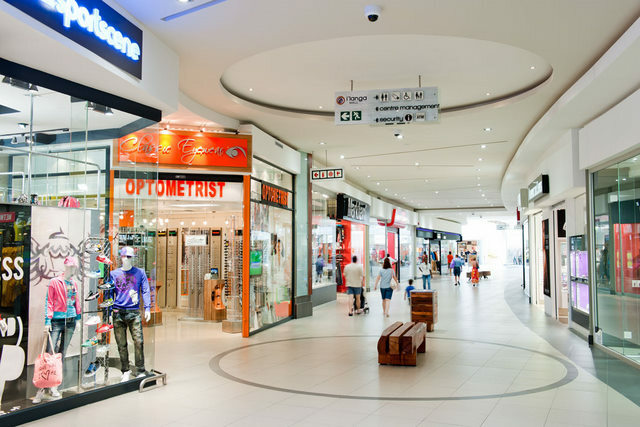 Crossing Shopping centre is within walking distance from the SARS building.